Should I wash my baby? Well, should I wash my baby? Not with soap. Not often. Don’t use baby wipes. 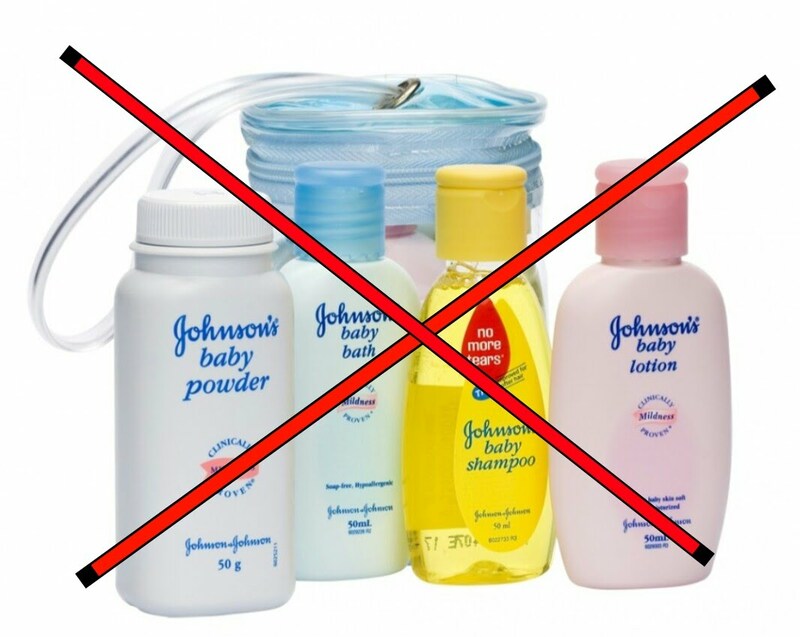 Don’t use commercial products with nasties in. ESPECIALLY not that stuff targeted at babies – are you STUPID?? Basically. no. That’s what the midwives told me before (and after) I had the squirt. Wash his bum with a cotton wool ball and water. Wash his eyes with the same (god, NOT the same cotton wool ball, genius!). Gone are the days of the liberal splurge of Johnson’s baby wash into a bath before bed and a talcing afterward. Seriously, they’re now saying talc causes cancer. I mean, it probably does, but I also use my microwave liberally every day (just trying to drink ONE cup of tea warm. #Goals) – and that probably does, more. Does anything not give us cancer? That said, I’m not going to go to the trouble of extra talc-work if it is possibly detrimental. Now we’re told too much washing gives babies allergies and hayfever, maybe asthma. Eczema. Countless skin complaints. No, they don’t smell of wee but they also look like you dropped toast crumbs all over their poor, crusty little faces. That said, only a mother could look at the head of her recently born baby and not want to wash it. Yup, that crusty stuff? That’s blood. Like, from his previous home. Wombtown. For the first 24 hours you’re still just marvelling at your frigging ridiculously wonderful body for having produced this tiny specimen in your arms. Fair play. But after that, even you are going to want to wash away that crusty crown. Because it’s grim. Just sayin’. Sorry, yeah, back to the point…should I wash my baby? Well, I can only give you the opinion/experience of someone who has pretty much stuck to water, apart from some liberal head washing in those first few days (a full head of hair doesn’t help…). But sometimes babies do smell (shock horror, all that vom and wee and poo adds up) despite all those well-wishers basically asking if they can sniff your baby. ((Sure, clean baby smell is charming – but only after that cord has fallen off. Until then, it smells like a small mouse has died and gone to heaven in your baby’s nappy. It’s HORRENDOUS. Be warned.)) Sometimes you’re going to need more than water to cut through. (Was going to make a ‘cutting the mustard’ pun about baby poo. God, please someone stop me). In short, even Lazy Mum does want to wash her baby sometimes, with more than water. So when we wash him we want to use really natural stuff, to keep up those nice-skin benefits of not washing too much. 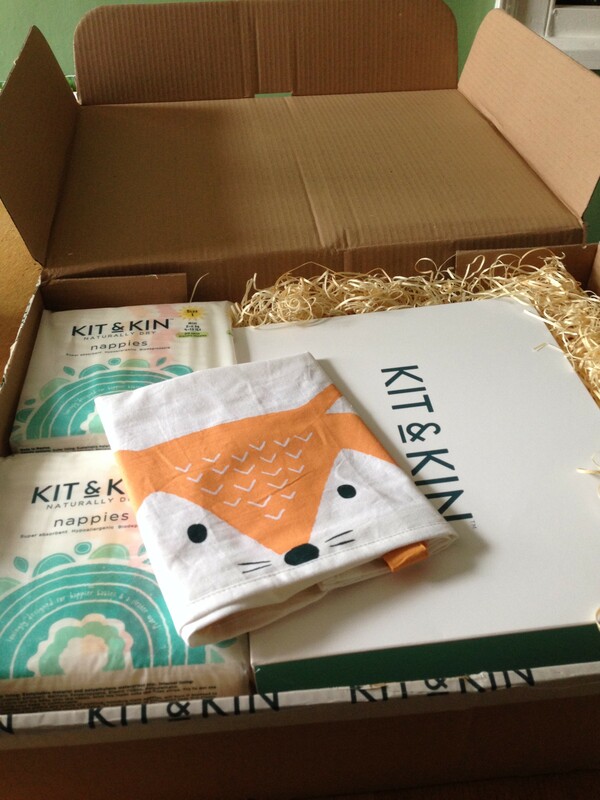 Lovely Kit & Kin sent me a kit of yummy stuff just pre-birth, and it’s taken me until now to blog about it! Sorry! But as well as their cute nappies (see my earlier blog for my judgment! 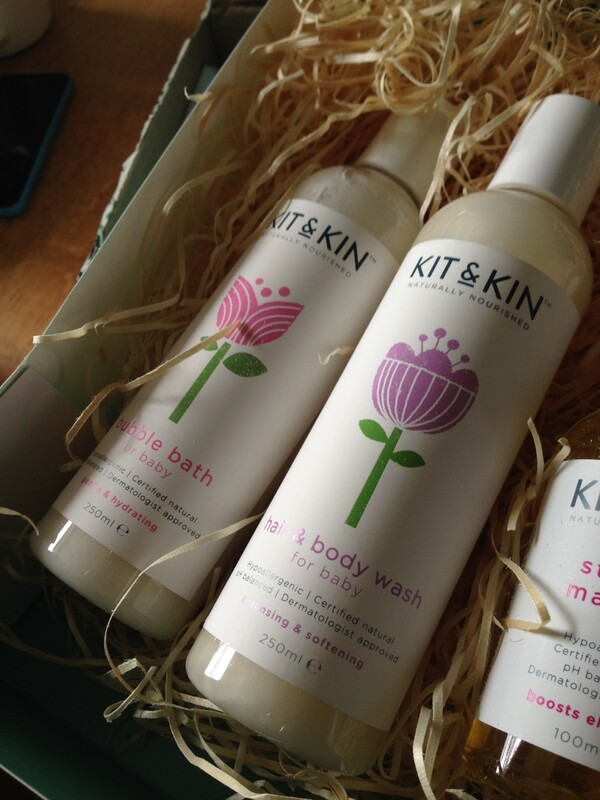 ), they do great hypo-allergenic, 100% natural hair and body wash, and it smells great. So, we’ve pretty much been using that exclusively, on our occasional washes. And? It smells brill. Plus it’s big (so will last a while at the rate we’re going, I can tell you!) and the packaging is mega pretty. Pretty much decorating the bathroom with baby products at this point. Only downside to infrequent washing – think we have the only baby in the world who has got NO time for the bath. We’re talking tears. Ah well, no hayfever, right?? Subscribe to The Edible Woman via email! New Year full of new News! Should I wash my baby? - The Edible Woman on What nappies are best for my newborn?